Over at TechCult there is a list with 20 Things You Didn’t Know You Could Stick In Your USB Socket. You think you saw them all? 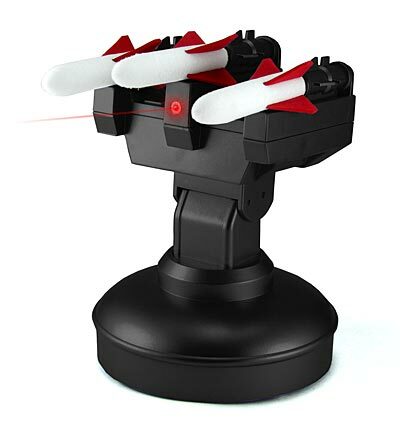 A USB Ghost Radar? A Barbie USB Driver? Man, these people are either cretive geniuses, or they have nothing better to do. Probably the second option…. Anyway head to the full article and check out the 20 items. I am considering buy a couple of them. the laser guided rocket launcher would rock on if I was still working inside an office.